For over 20 years, Howard Young has been the civilian police k9 trainer for the Shelby Police Department in Shelby, North Carolina. After seeing the successful K9 teams Howard produced, Cleveland County Sheriff’s Office hired him to also oversee the development and training of their K9 teams. 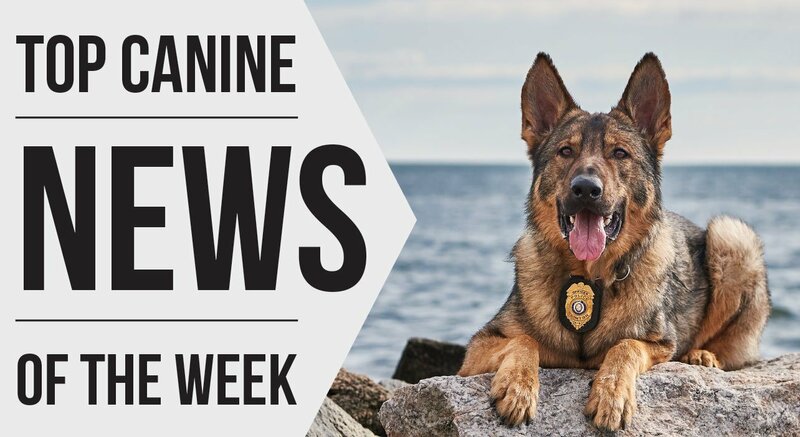 Howard’s skills developing successful k9 teams and his passion to share his knowledge with handlers has helped place him as one of the few civilians in the united states to hold such a position with a law enforcement agency. Outside of the law enforcement side of k9 training, Howard has become very familiar with the world of sport dogs and is recognized as one of the most knowledgeable, yet humble, individuals to don the bite suit. 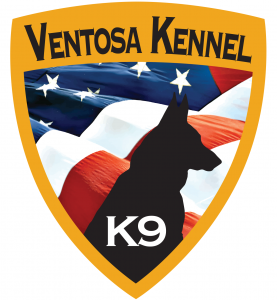 The cost of this 4-day decoy seminar is $500 with K9 or $400 without K9. (Price includes lodging.) Space will be limited for this seminar, so please reserve your spot early.